CHICAGO, Dec. 6, 2016—The outlook for drink sales in restaurants and bars calls for more intense competition among on-premise venues and alcohol brands in 2017. 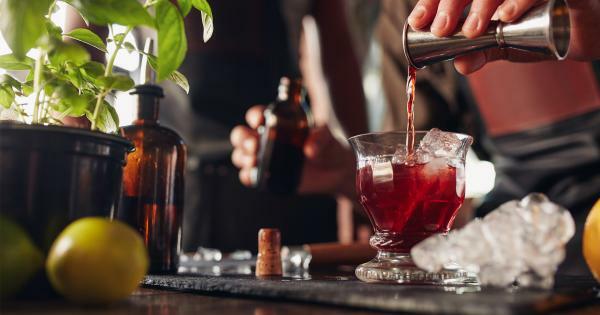 According to the new On-Premise Intelligence Report jointly developed by Technomic and Beverage Marketing Corporation, consumer occasions involving a call for alcohol are not growing, resulting in flat total adult beverage volume growth. However, dollar sales continue to increase as consumers gravitate towards more premium spirits, wine and beer products. Beer remains the most-consumed type of alcohol in restaurants and bars, however, and wine ranks second. Both are growing in dollar sales, according to the report. The On-Premise Intelligence Report includes channel, category and brand performance metrics, consumer and operator insights, as well as menu trend information developed via primary research conducted by Technomic and Beverage Marketing Corporation. New York City-based Beverage Marketing Corporation is the leading consulting, research and advisory services firm dedicated to the global beverage industry. Visit us at http://www.beveragemarketing.com.